Although we saw some stunning AAA video games in 2016 like Uncharted 4, there were also quite a few fantastic games released by smaller developers last year. 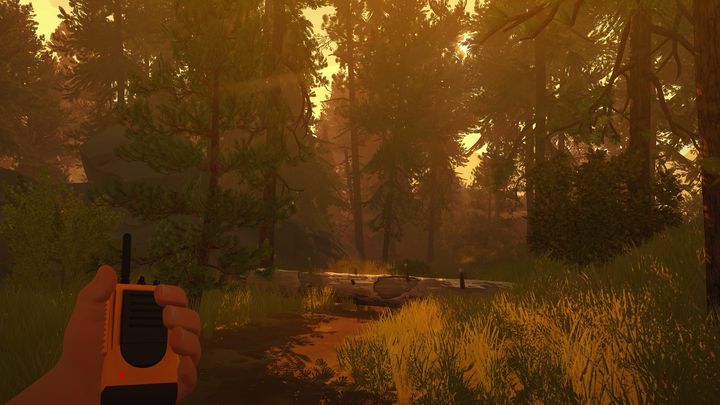 Because the truth is that the indie scene thrived in 2016, giving us great games like Playdead’s fantastic Limbo successor Inside and others like the atmospheric underwater adventure Abzu. So without further ado, here follows a list of the top 5 indie releases gamers got to play in 2016. Thanks to its addictive platforming and clever puzzles, Inside was one of 2016’s top indie games. Indie developer Playdead caused a sensation back in 2010 with their dark, atmospheric puzzle game Limbo, which was one of that year’s top video games according to many. 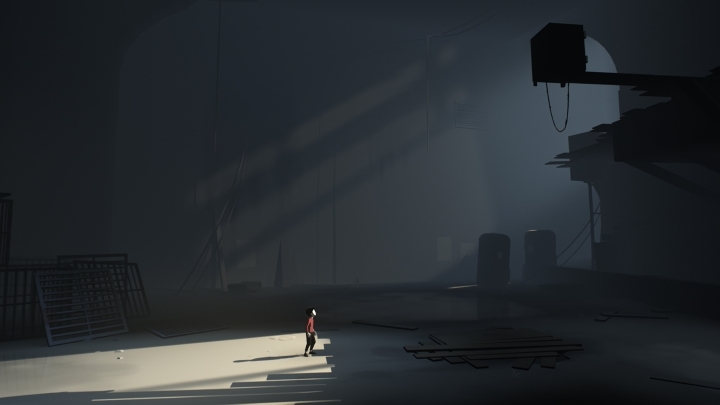 And Playdead did it again in 2016 with Inside, the spiritual successor to Limbo, also a classy puzzle and platforming game that was undoubtedly amongst last year’s best thanks to its superb atmosphere, sound design and dark settings. And not only did Inside feature the same clever, physics-based puzzles seen in Playdead’s earlier game, but it also is a tour de force of storytelling despite the fact that not a single word is uttered during the game. But as the game’s boy protagonist makes it deeper into a mysterious facility, more and more secrets are revealed until player’s reach the game’s mind-blowing conclusion (one of the best endings seen in a video game in quite some time). All things considered, Inside’s clever mix of gameplay and atmosphere made it the top indie game released in 2016 no doubt.